There are some commonalities. One is that weapons designed to kill large numbers of people in a small period of time are more readily available than they should be. 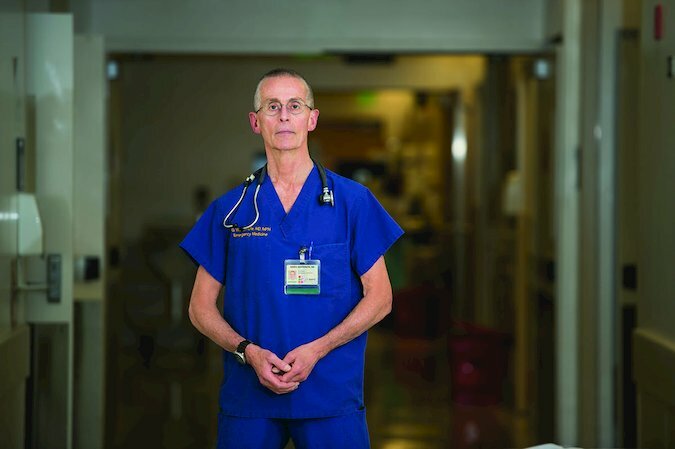 Garen Wintemute, an emergency room physician, directs research on gun violence at U.C. Davis. Does California have the right mix of gun-control laws? But I will say California does have more stringent requirements than most states. Our homicide rates are below average. Our suicide rates are well below average. And beginning about 10 years ago, as rates across the country either stabilized or tended to drift up, California’s have been drifting down. 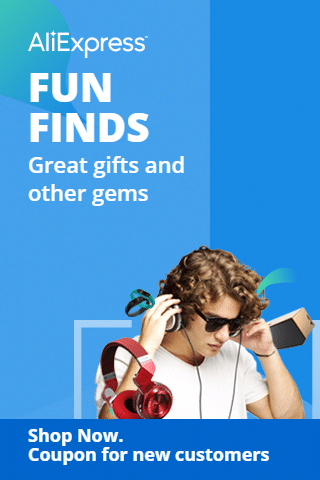 I suspect it’s a lot of things. Some of them have nothing to do with guns. We have a pretty good health care system. We have a pretty good mental health care system. We have more economic equity than a lot of states have. This is a fundamental point: preventing gun violence just by focusing on guns themselves won’t be sufficient. Do shootings of the kind in Las Vegas take up too much oxygen in the gun debate? I have very mixed opinions. On the one hand, yes, they do take up the oxygen. They account for no more than one maybe two percent of all the deaths from firearm violence in the United States. But the flip side is these events, for good or for ill, give people the sense of a personal stake in the issue. That can have effects in opposite directions. I suspect we will see a spike in gun purchasing after this shooting. But one hopes that people’s increasing sense of personal risk will translate into effective action on the problem. 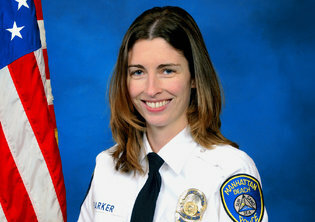 The authorities said Rachael Parker, a records technician for the Manhattan Beach Police Department, was among those fatally shot in Las Vegas on Sunday night. At least 59 people were killed, and more than 520 were wounded, after a gunman rained bullets on an outdoor concert in Las Vegas on Sunday. Reports said California victims hailed from Cameron Park, Bakersfield, Palmdale, Grand Terrace, Santa Clarita, Simi Valley, Redondo Beach, Long Beach, Eastvale, Riverside, San Clemente and San Diego. • Here is some of what we know about those who died. • The police identified the gunman as Stephen Paddock, a gambler who drew little attention. • Nine rounds a second: Why the Las Vegas shooting was different. • Fake news about the attack was widely spread by Google and Facebook. 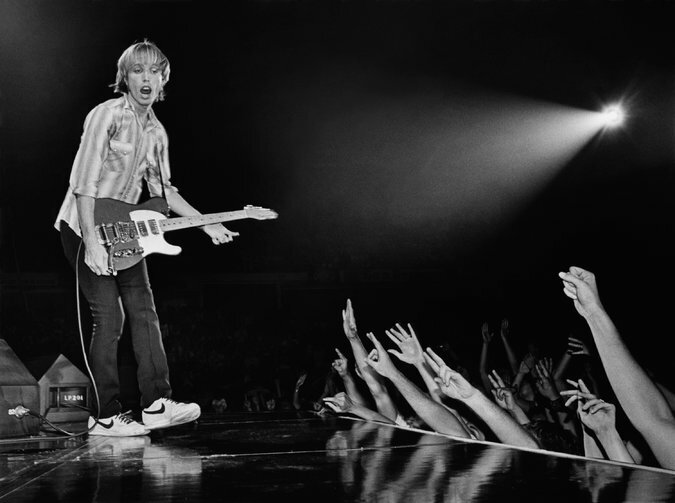 Tom Petty with his band, the Heartbreakers, in Chicago in 1981. 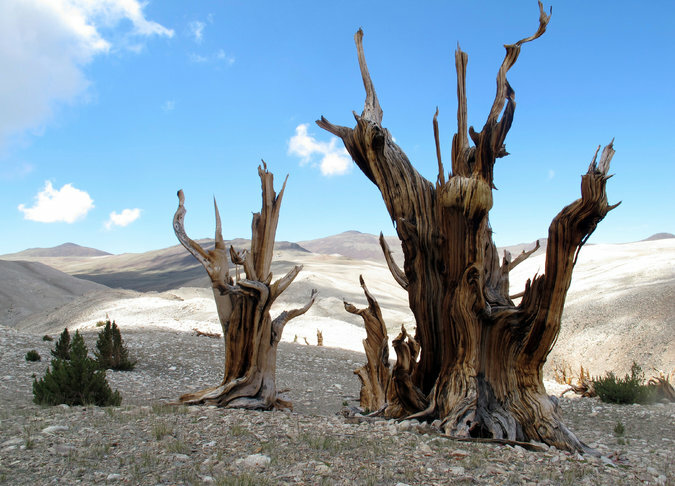 Bristlecone pine trees in the White Mountains east of Bishop. 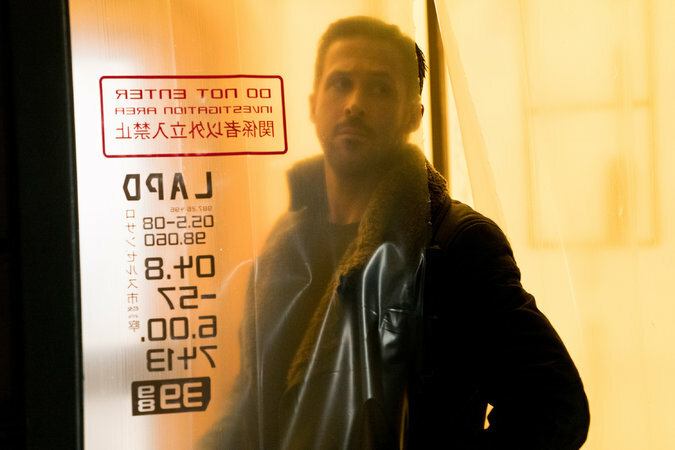 Ryan Gosling stars in “Blade Runner 2049,” directed by Denis Villeneuve. News organizations across California published editorials Monday condemning the violence in Las Vegas.